In Kansas City, barbecue is as much about the sides as it is the meat. 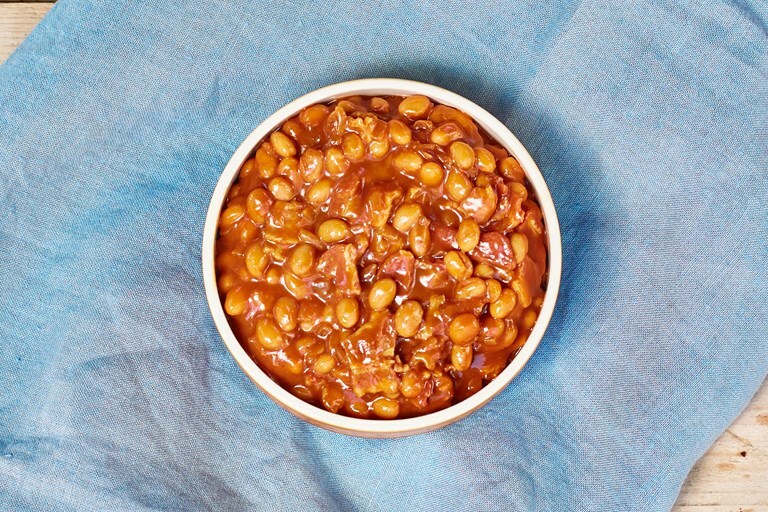 This Kansas City baked beans recipe offers an authentic taste of the region, with plenty of smoky flavour. Best of all, it can be whipped up in less than half an hour.